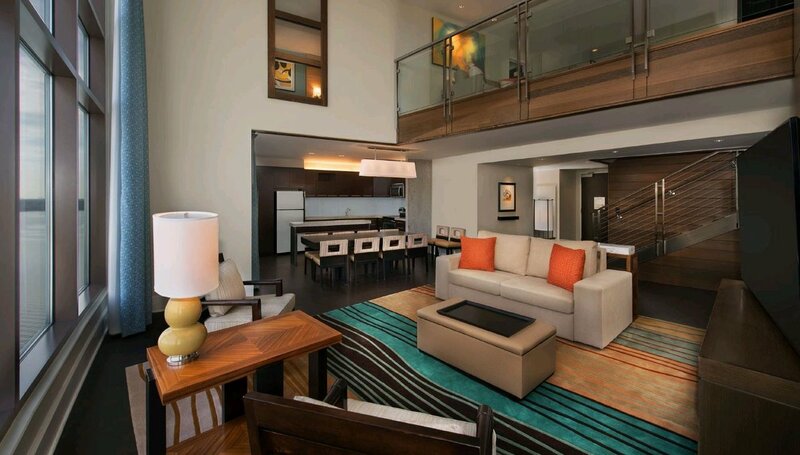 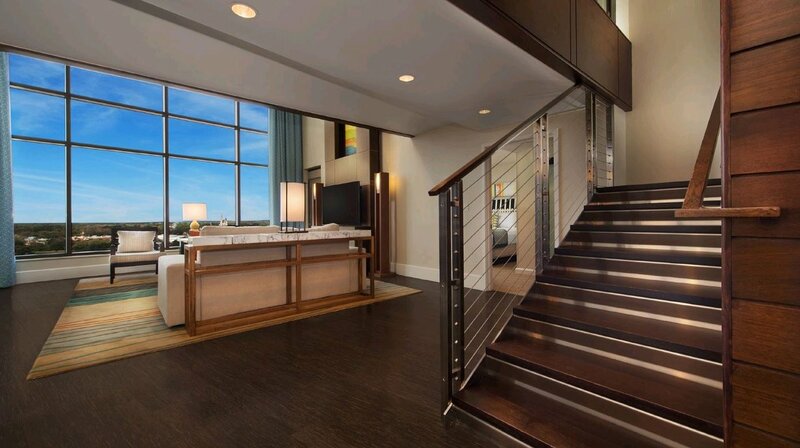 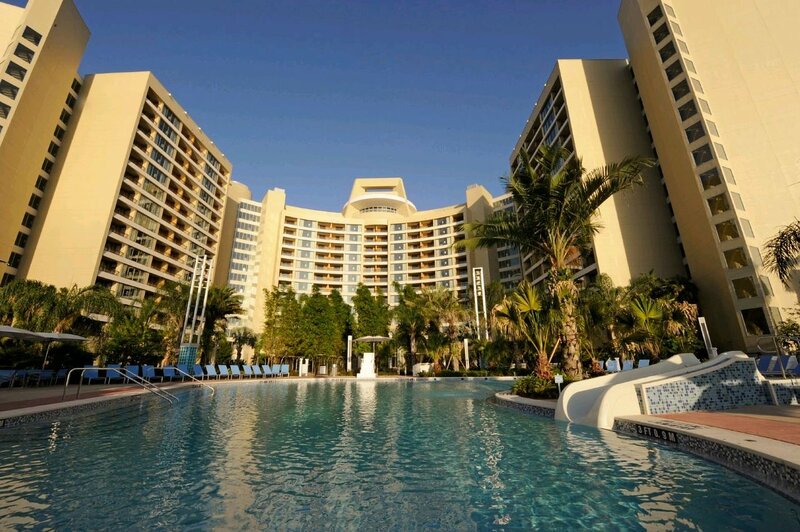 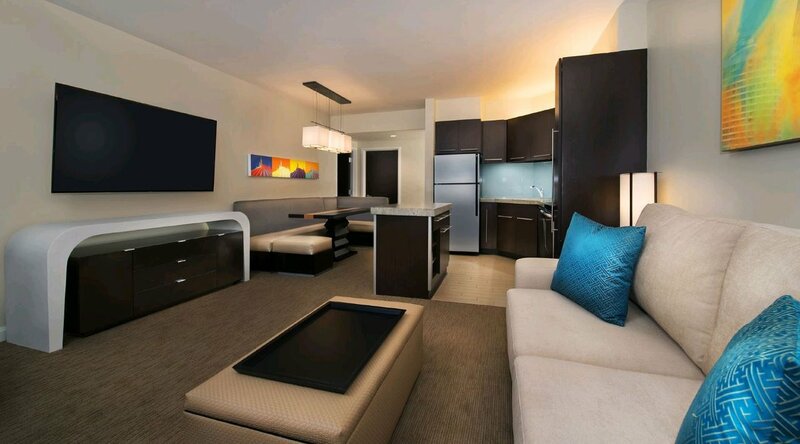 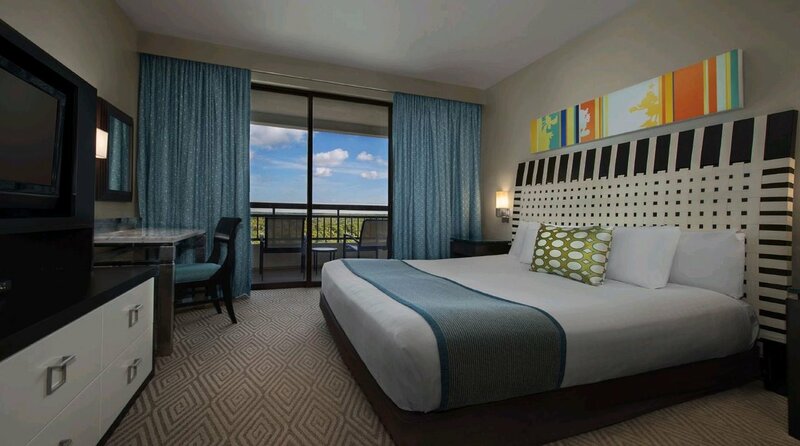 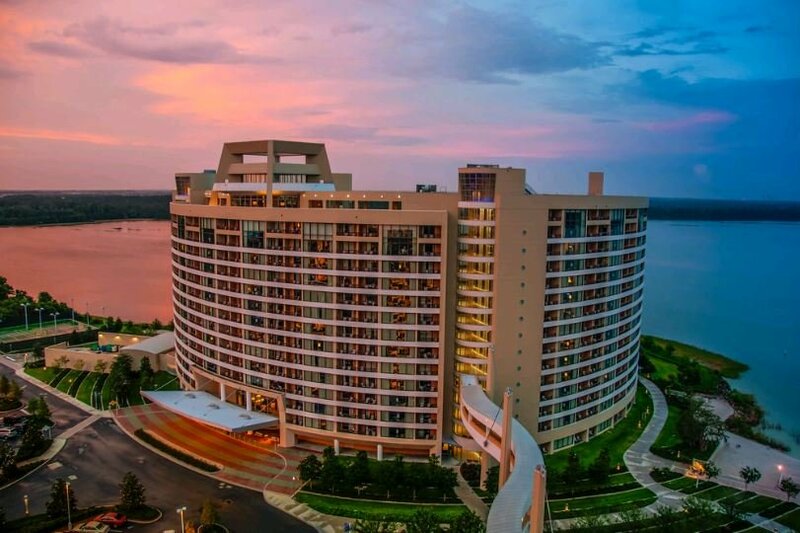 Experience the splendor of your Disney Vacation Club Villa at Bay Lake Tower at Disney’s Contemporary Resort. 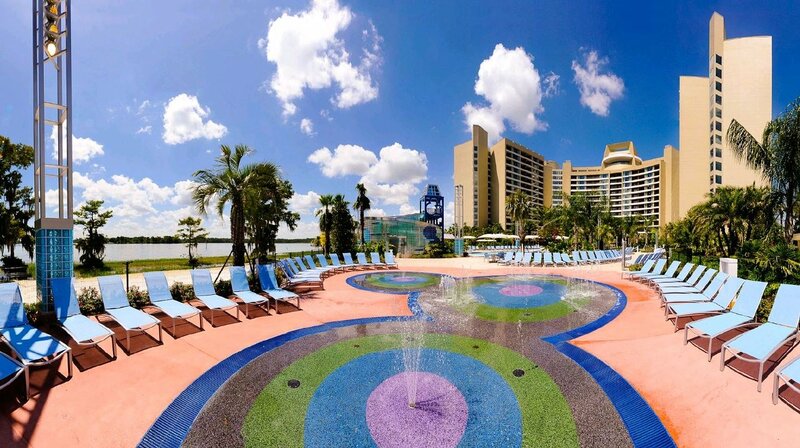 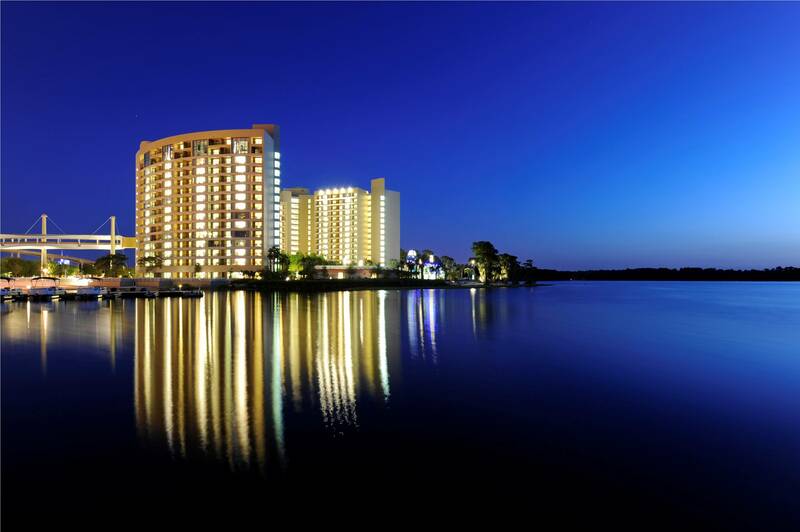 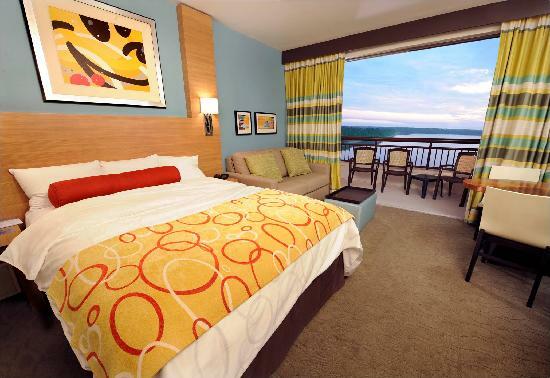 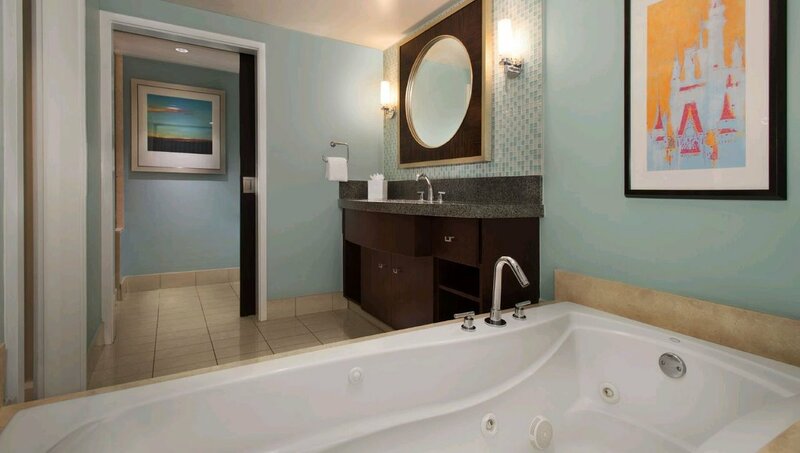 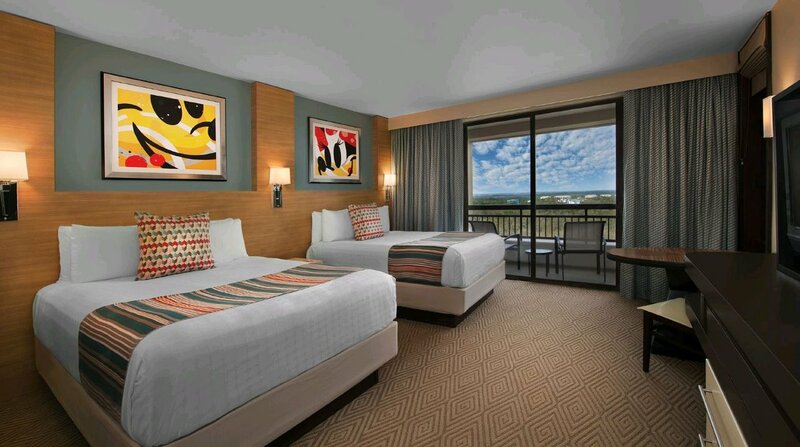 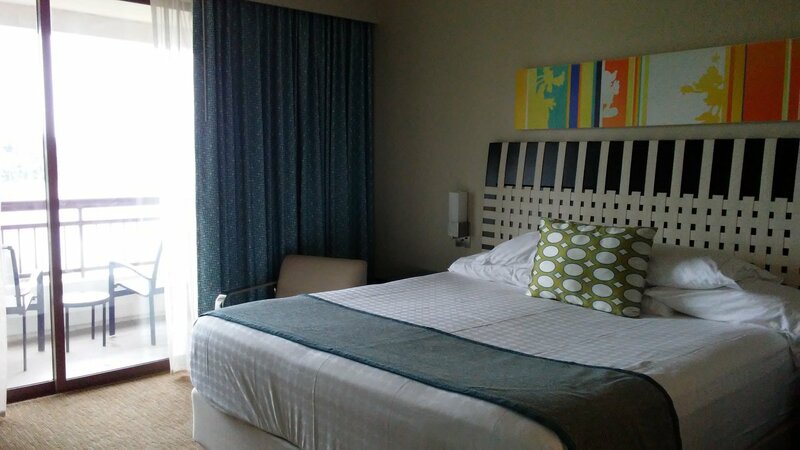 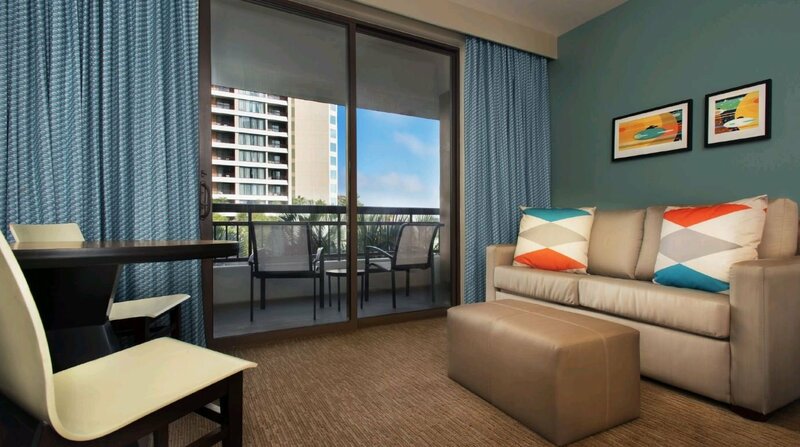 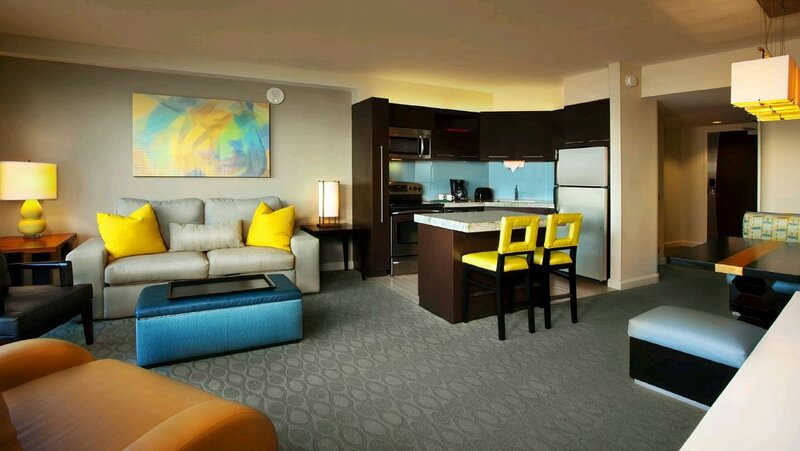 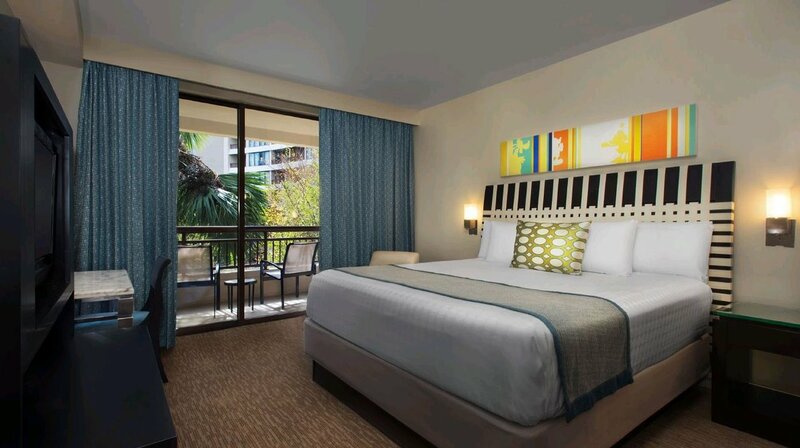 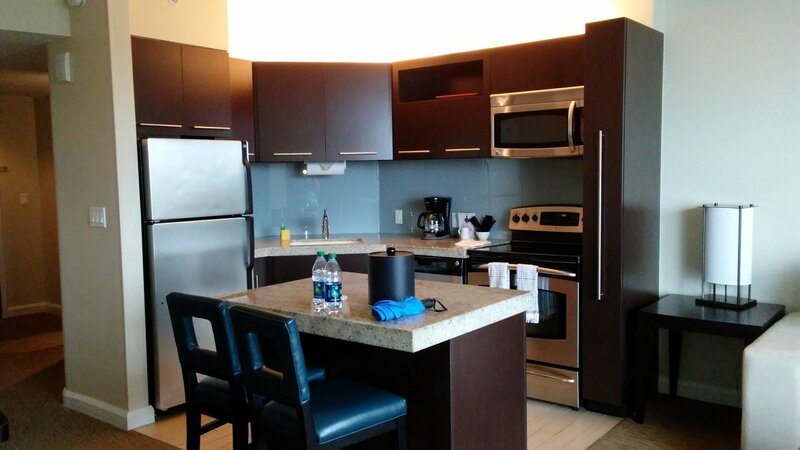 Enjoy your stay and all of the amenities and recreational offerings available at Disney’s Contemporary Resort, connected to Bay Lake Tower by the convenient Sky Way Bridge—and just walking distance to Magic Kingdom park. 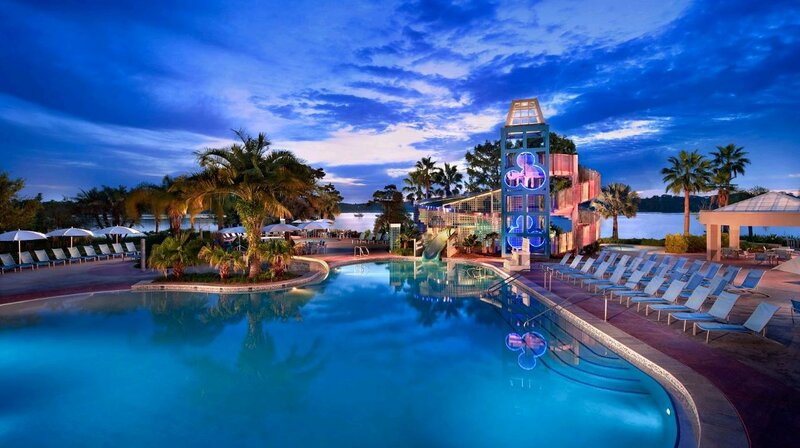 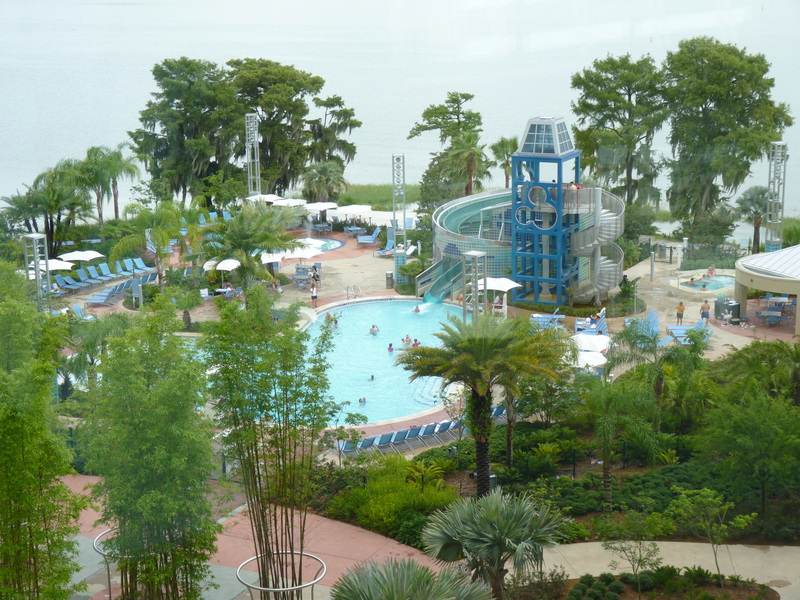 Enjoy exclusive access to Bay Cove Pool—and venture over to the pool areas at the adjacent Disney’s Contemporary Resort. 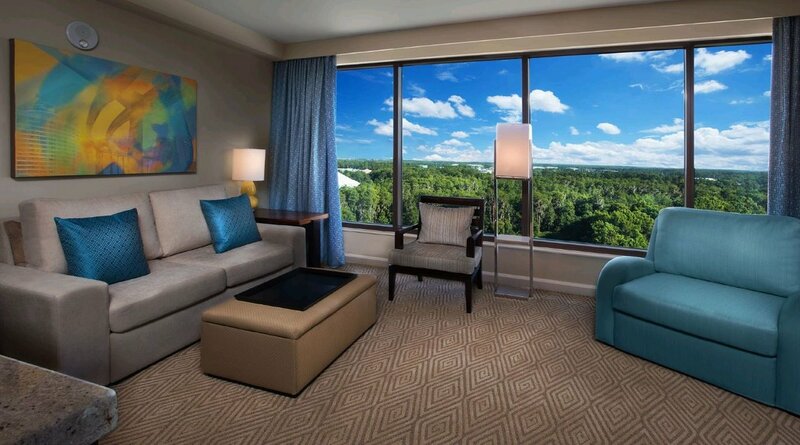 Discover a soothing space to unwind at Top of the World Lounge, located at Bay Lake Tower at Disney's Contemporary Resort. 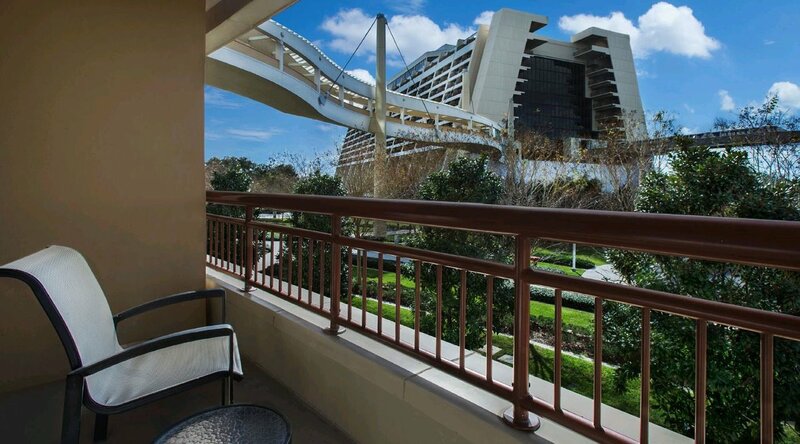 Take the Resort Monorail to Magic Kingdom park and from there go to Epcot—it’s just one transfer away.